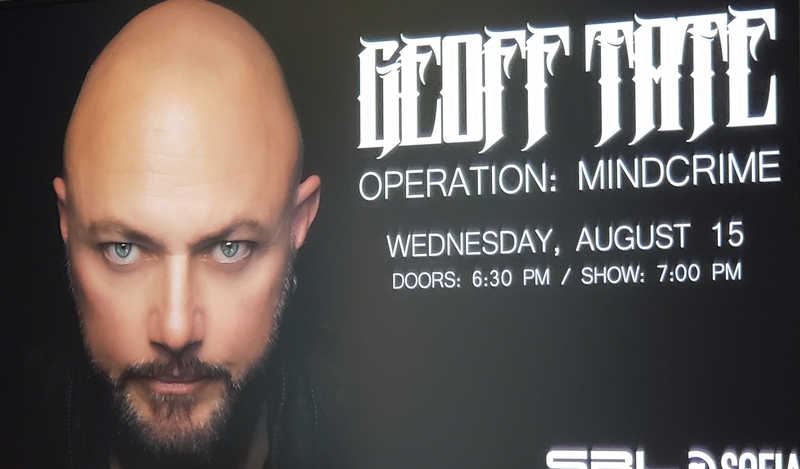 A dichotomy of thoughts rumbled through my mind as I exited from Geoff Tate’s performance on August 15, at the B Street Theatre in Sacramento, Calif. On one hand, the show celebrating the 30th Anniversary of Queensrÿche’s Operation: Mindcrime was full of energy and passion from the singer and his band. 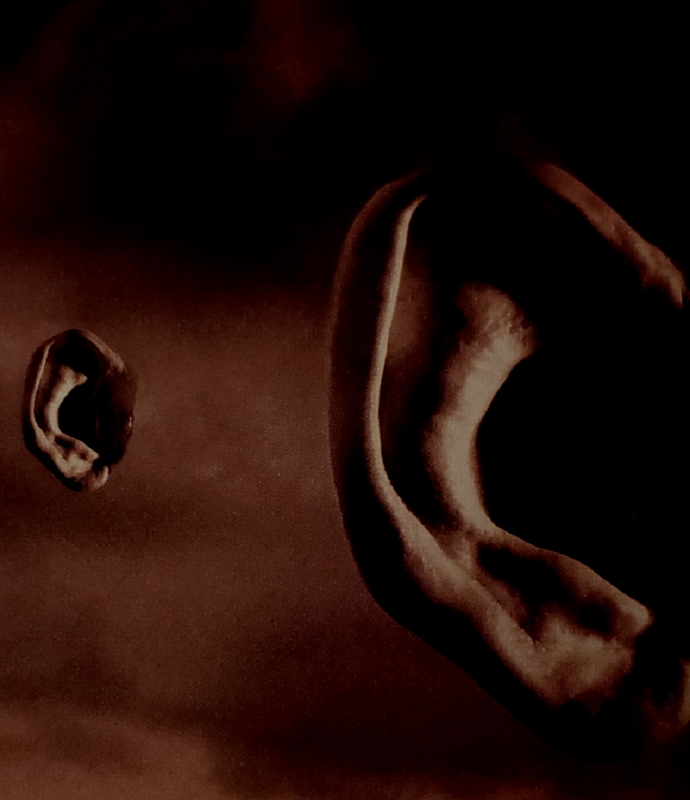 But conversely, the overall production and musicianship was underwhelming, and lacked the atmosphere and precision typically associated with the legendary concept album. From the onset of "Anarchy-X," you could tell the backing band was taking liberties with the music. 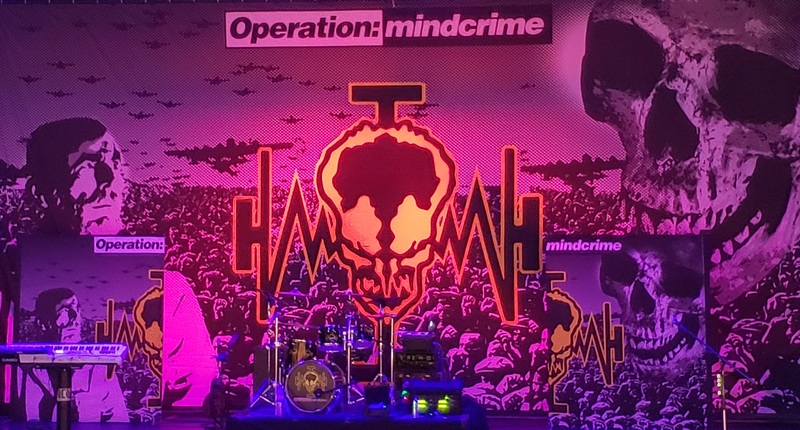 Throughout the night, the songs just felt slightly off, as some of the group attempted to stay faithful to the notes on the album, while others clearly lacked the accuracy and feel needed to replicate Operation: Mindcrime’s complex chord structures and rhythmic patterns. In the band's defense, a looser approach to playing Queensrÿche music was well received last year, when Tate played on March 19, 2017, at the Goldfield Trading Post. But that was an acoustic tour featuring re-arrangements of Queensrÿche deep cuts and classics -- not Operation: Mindcrime. Admittedly, it’s a no-win situation for Tate’s band. While musicians need a certain level of creative freedom (and is IS a live performance, after all), they’ll always be faced with the expectation from fans that they’ll be faithful to the playing styles and abilities of Chris DeGarmo, Michael Wilton, Eddie Jackson, and Scott Rockenfield. Fair or not, such is life playing the songs of Queensrÿche. Vocally, Tate was a walking paradox during last night's show. After getting warmed up in "Revolution Calling," the heralded front man’s voice sounded strong all the way through "The Needle Lies." Playing up to a Wednesday night crowd of about 200, Tate hit (and held) a note in the stratosphere entering the solo of that song that resonated clear back to the 1980s. Unfortunately, however, his consistency faltered the rest of the set, which in combination with the uneven level of playing behind him, dragged down the performance. One of the awkward moments of the night was when Tate’s daughter, Emily (who fronted opening act Till Death Do Us Part), took the female lead during "Suite Sister Mary," the climax of Operation: Mindcrime. As Queensrÿche fans know, her taking the role of "Mary" is an odd choice, considering her character had a sexual relationship with "Nikki," whom Geoff portrays. "Keep it in the family," indeed. Dressed in a black gown and blonde wig, the younger Tate sang well. Emily’s softer voice didn’t quite capture the commanding and iconic performance of original singer Pamela Moore, but she delivered a good rendition of Mary’s part in the story. After closing Operation: Mindcrime with the signature hit "Eyes of a Stranger," (which featured a welcome return of the "Anarchy-X" reprise that closed performances of the album for years), the 90-minute set concluded with a four-song encore of "Best I Can," the award-winning "Silent Lucidity," "Empire," and "Jet City Woman," all from Queensrÿche’s 1990 blockbuster, Empire.